Gordon is part of the steering group and believes that it is a valuable investment of his time. 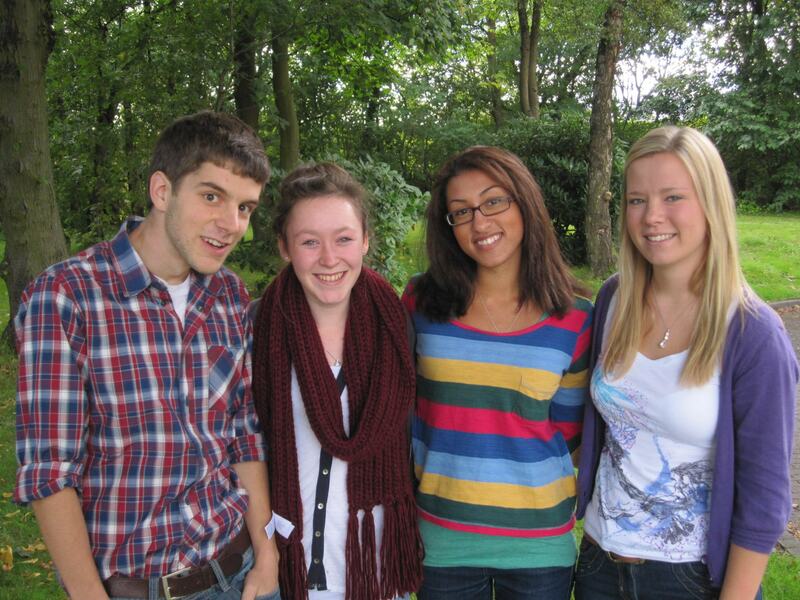 Please pray for 4 young people who started their FirstServe Gap Year last week. They are currently at the GLO Centre for 2 weeks, then they will move on to their UK church placement. Please pray that this year will be a time for them to draw closer to God and that wherever they are on placement, both in the UK and overseas, God will use them for His glory. This time of year provides some great opportunities linked to Harvest, I will be taking Harvest Services both morning and evening for the next three Sundays and several other Harvest opportunities in-between. 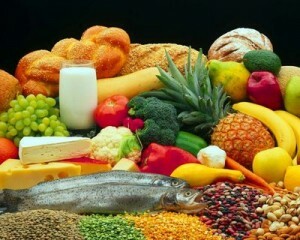 *Rejoice in God’s provision at Harvest time. Please pray that these Harvest Service opportunities will help congregations celebrate the temporary good things that God gives to us each year, but also that many might discover the eternal blessings which are ours in Jesus Christ as we discover him to be Saviour & Lord! Questions on Food – Ideal for an All-Age Service. 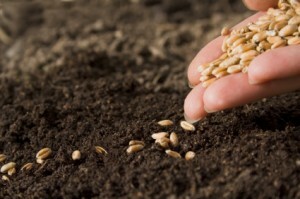 The Parable of the Growing Seed – Mark chapter 4 verses 26-29 – sermon by Gordon Curley. 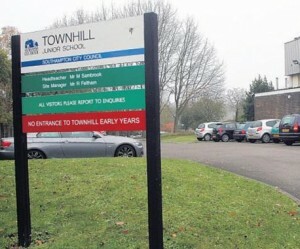 An afternoon in Townhill Junior School Southampton, for a ‘Grill A Christian’ session. 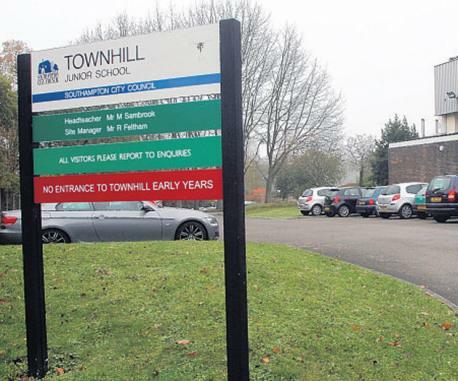 Three classes (year 4) fired question after question after question relating to God, the Bible and what Christians believe and practice. What a great opportunity to share a little of the Christian message and help bring understanding to these young enquiring minds! 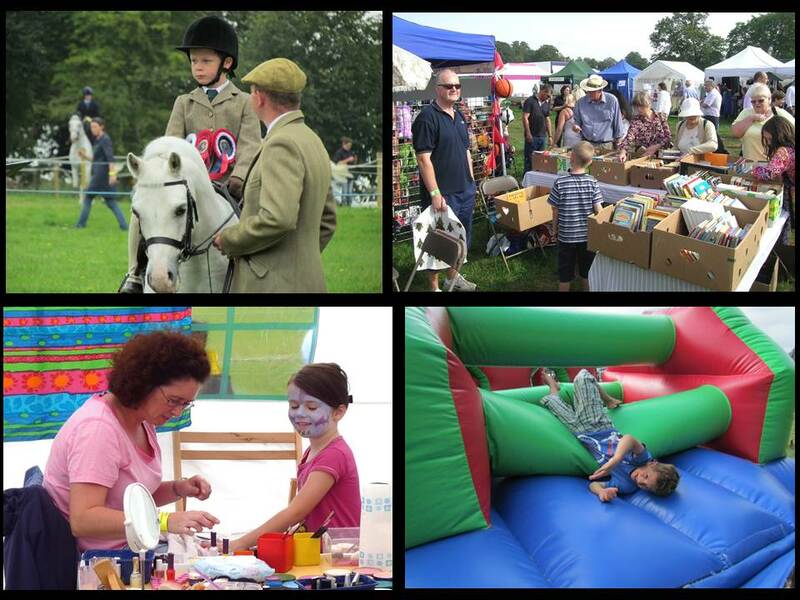 The Alresford show is a traditional one day agricultural show which combines farm livestock, horses, modern and vintage tractors & machinery, horticulture, local produce, poultry, bees, a companion dog show and many more attractions to give an entertaining day out for all the family. It was great to join with the fellowship from New Farm Chapel, Alresford who each year provide a Christian witness to the visitors and stall holders at the show. New Farm Chapel set up a small marquee and tea area, where Penny & Naomi Burden were able to offer face painting to the children (and teenagers!) while I was able to provide a second hand bookstall selling a mixture of Christian and secular books. Good conversations were had, lots of literature was taken and hundreds of books were purchased including a number of Bibles. Please pray that the tracts taken, the books sold or conversations enjoyed will prompt the start of many people’s journey.